The Boardcollector is back in Bali. This time with a 5'9" triple fly swallow tail Christie twin fin from about 1980. A lovely board, shaped on the South coast of NSW around Ulladulla, that's working well for me despite its shorter length because of its nice wide fin base that can take all 105kg's of me thru the turns at Batu Belong and Chungu. 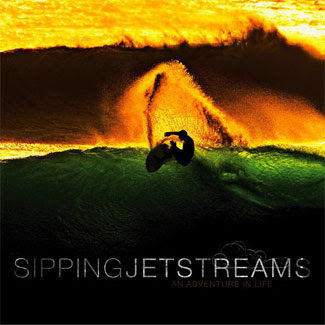 I've been spending some time with twin fin devotee and surf photograher, Dustin Humphries of Sipping Jetstreams fame. 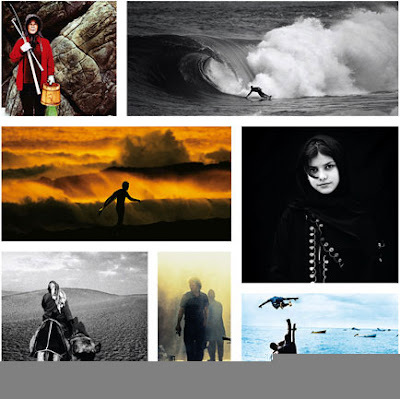 Aloha and happy new year, good blog!! paul is a builder living up on the sunshine coast. Hi have a old AL Wilson surfboard I bought second hand, 20 yrs ago , think the model is a wave dancer, 6ft 5" by 18 3/8 by 10 3/4 by 2 3/8. [10248 by AL ]. VEE SHAPED TAIL From information I got board was shaped for some bloke, who was sponserd by billabong, as logo is on board. Don't care who owned board just curious what, type of waves board was shapped for, I still love it, works well when narrabeen gets solid. any information would be great, if records are still out there.